This lightweight, certified-organic foam provides instant lift and lasting hold as it tames frizz and fly-aways. The aerosol-free formula spreads easily through the hair, creating weightless volume while strengthening and adding shine. Safe for colour-treated hair. Below are reviews of Volumising Foam - 177ml by bodykind customers. If you have tried this product we'd love to hear what you think so please leave a review. 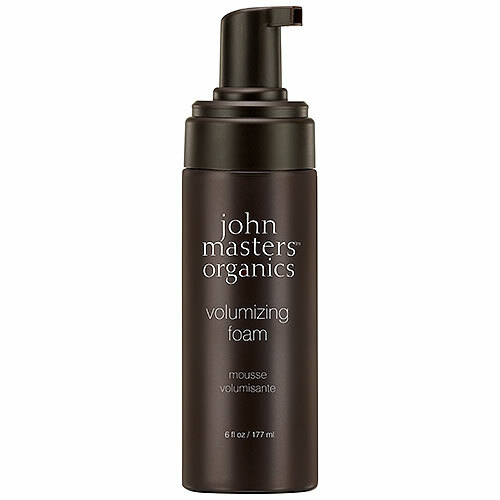 This lightweight, certified-organic foam provides instant lift and lasting hold as it tames frizz and fly-aways.